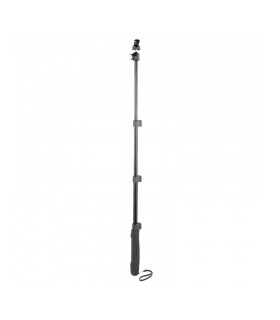 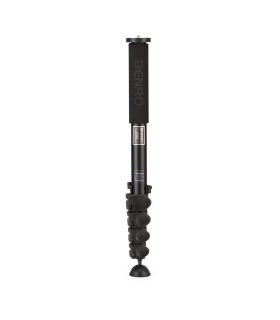 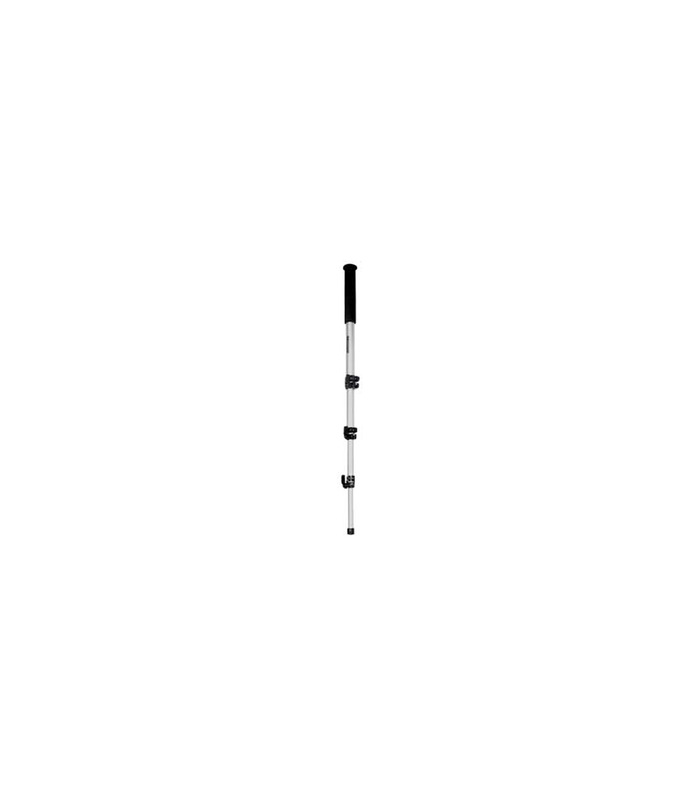 Very inexpensive, reliable and convenient monopod. 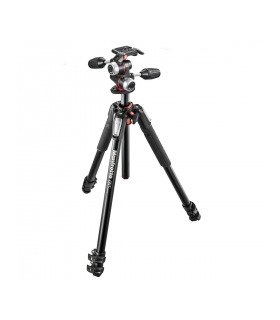 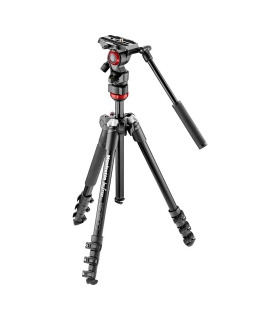 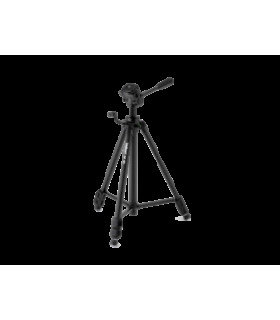 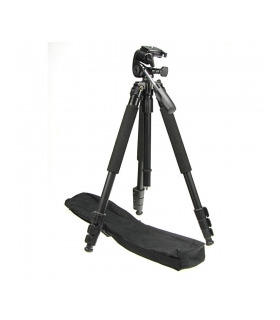 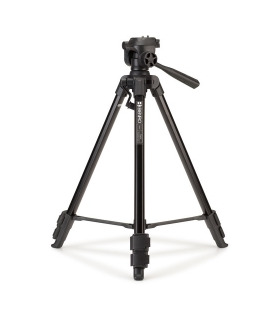 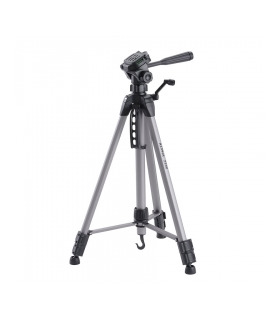 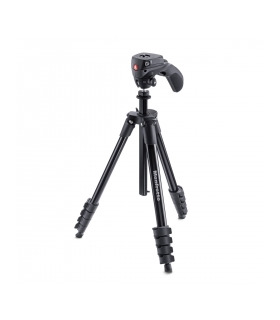 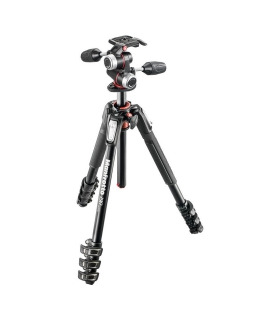 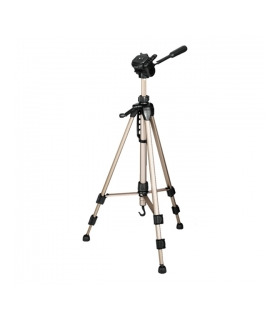 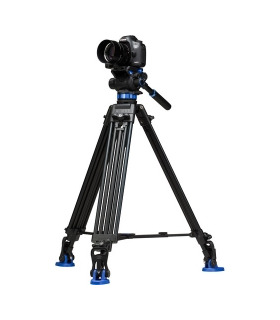 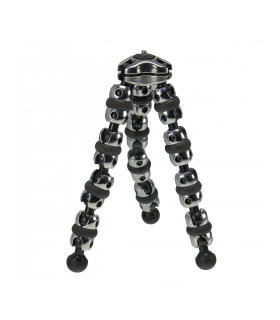 The tripod consists of 4 sections and has a rubber foot. 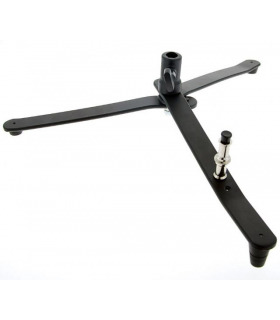 On top is a universal connection so you can directly mount a ball joint, head, camera or spotting scope. 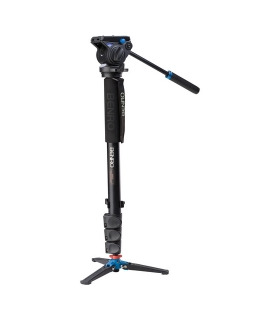 It has a nice soft grip at the top. 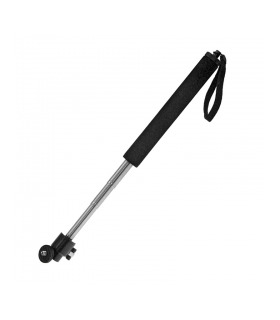 Comes with bag.